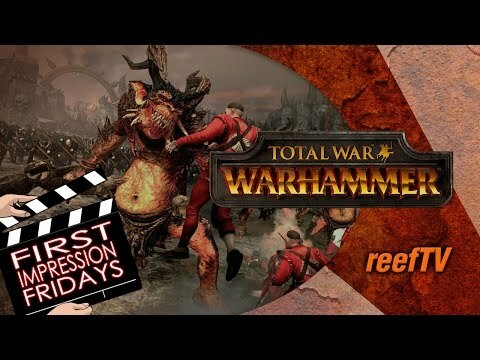 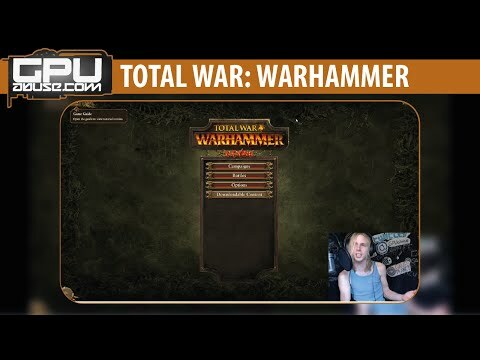 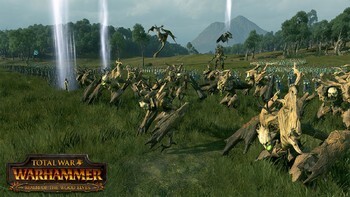 DLC info: This additional content requires Total War: WARHAMMER in order to play. 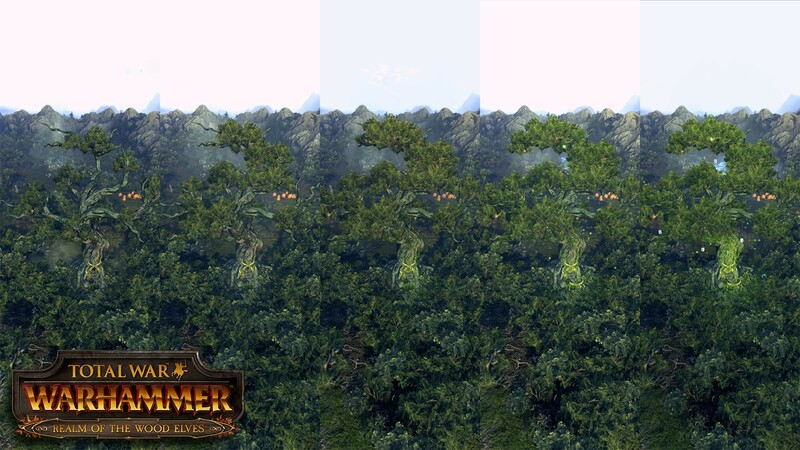 Buy Total War: WARHAMMER - Realm of the Wood Elves as a Steam Key. 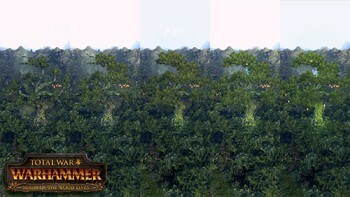 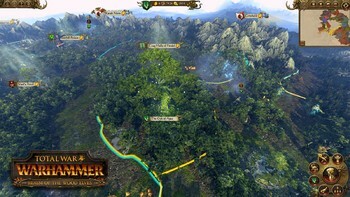 "The Realm of the Wood Elves won’t change your mind if Warhammer wasn’t your cup of tea to begin with, but if you do enjoy the game, this DLC is the best and most value-for-money yet...."
"The distinct Wood Elf play-style and economy leaf little room for error and aren’t for saps, but they’re a treewarding faction to master. 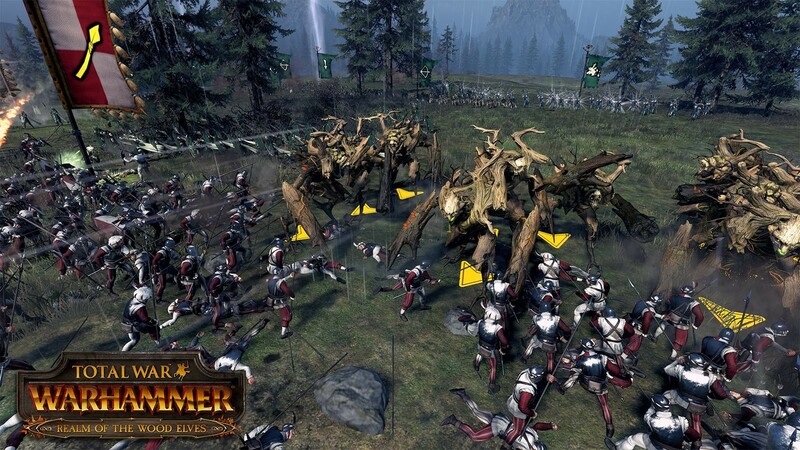 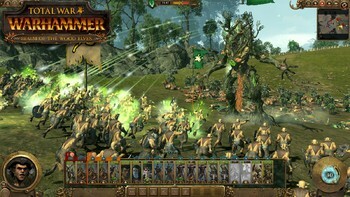 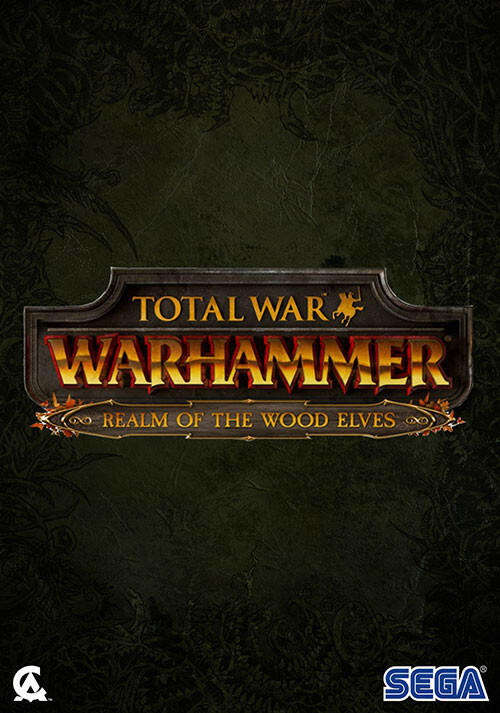 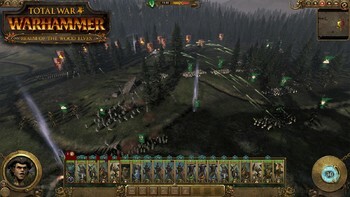 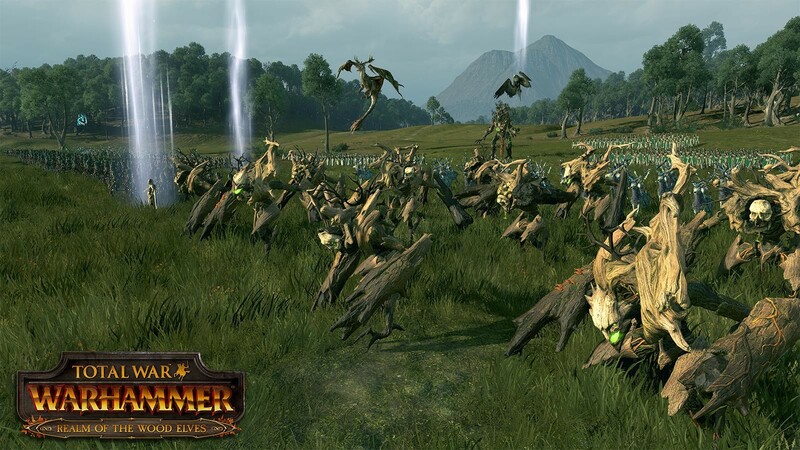 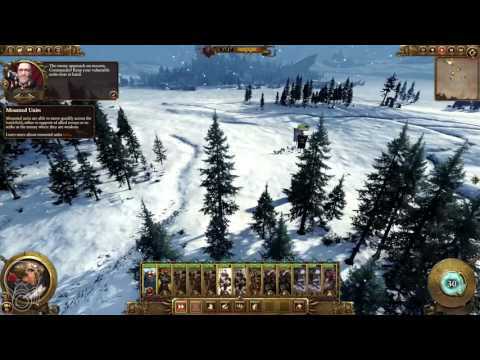 Another solid branch in Creative Assembly’s..."
"Realm of the Wood Elves is a solid addition to Total War Warhammer and a much needed one. 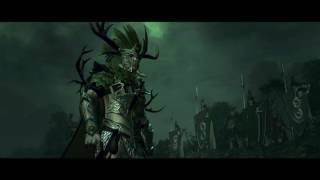 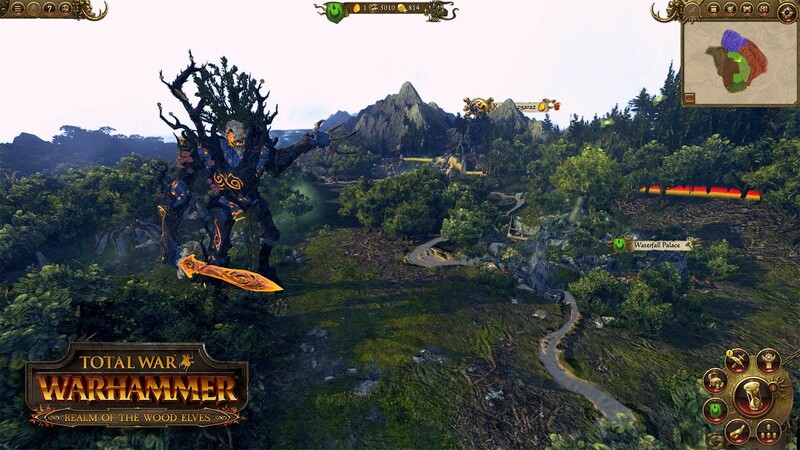 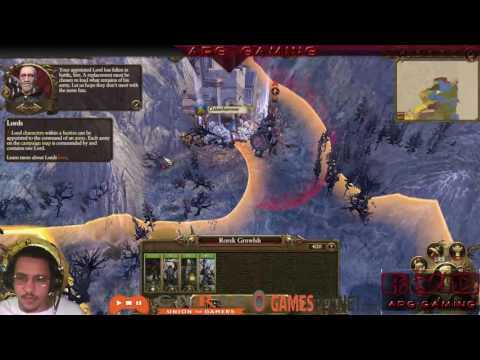 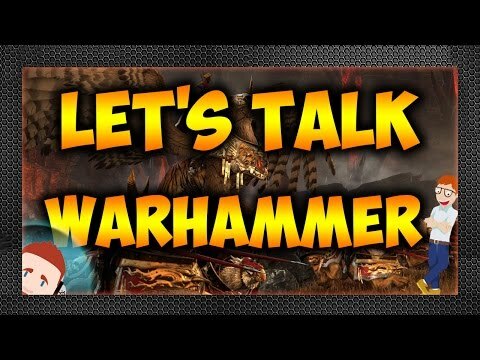 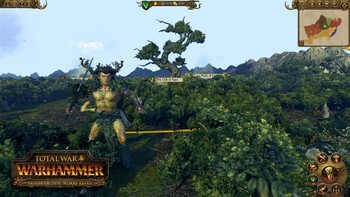 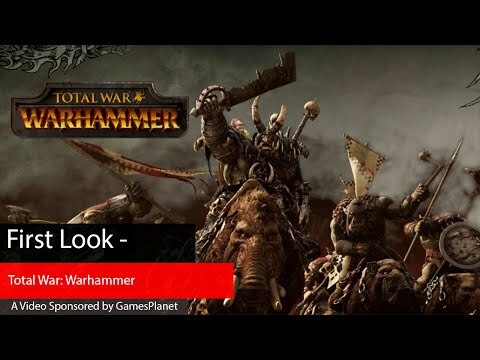 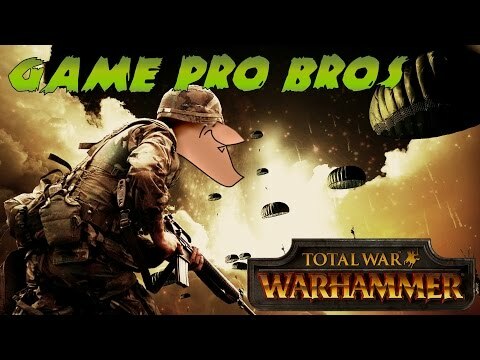 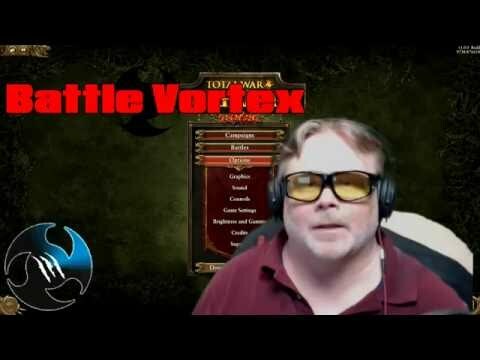 As the first introduction of the Elves, the DLC does a fantastic job of delivering a great..."
Problems with Total War: WARHAMMER - Realm of the Wood Elves?